Thanks to help from all of you, the petition I started to help preserve the Mar Vista Resort property has reached 420 signatures over the last month! My original goal was 200, and we surpassed that quickly since so many of you started e-mailing the petition around to others. In addition, several organizations have also written letters of support to the San Juan County Land Bank and San Juan Preservation Trust. My goal is to reach 500 signers, but unfortunately over the last few days the numbers of signers has started to drop off. This means I need YOUR help to reach my goal! 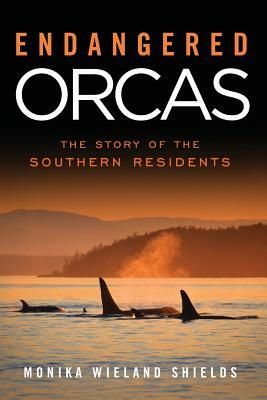 Do you know anyone who loves the San Juan Islands but hasn't signed the petition yet? If so, please send the link on to them and encourage them to sign. Just click here to access the petition. We're almost there! Do you have to live there to sign? Not at all! The local signatures will probably have the most impact, but support from anyone who believes in these types of conservation efforts is great.